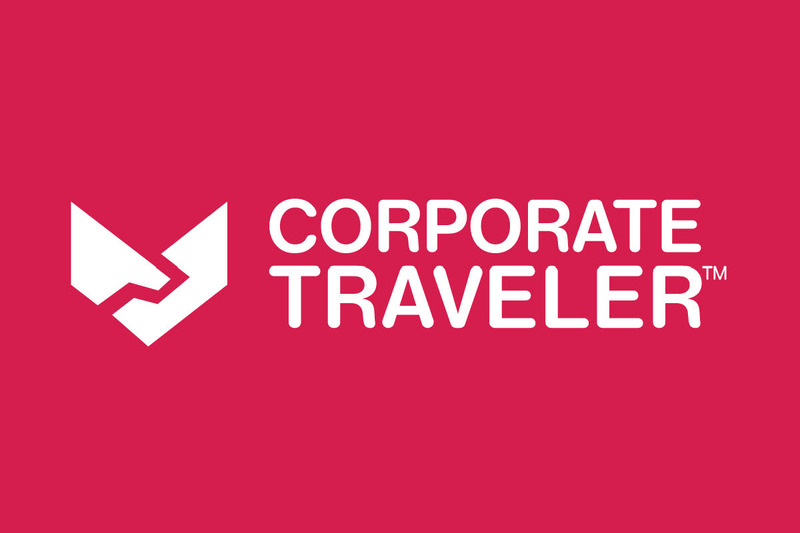 Become a part of the internationally recognized global travel industry leader, Flight Centre Travel Group. 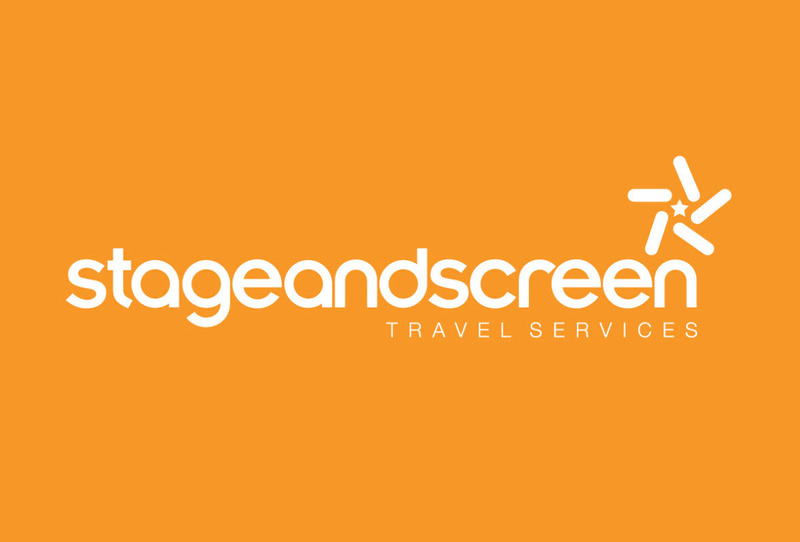 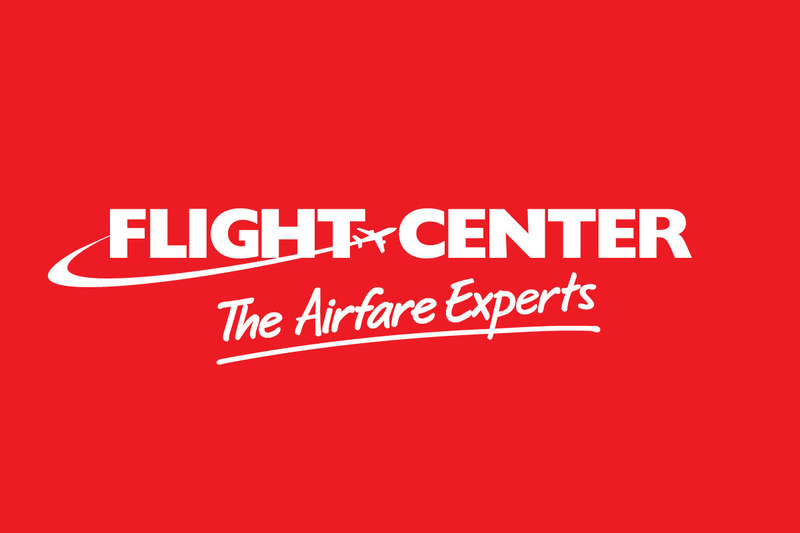 With a network spanning 23 countries, Flight Centre Travel Group employs more than 19,000 people and offers an exciting career path for people who want to share their passion for travel and deliver enriching experiences throughout the world. 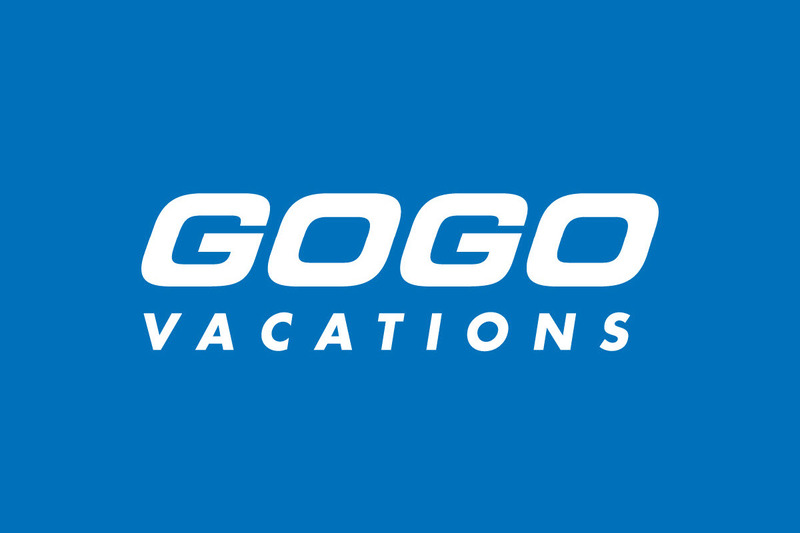 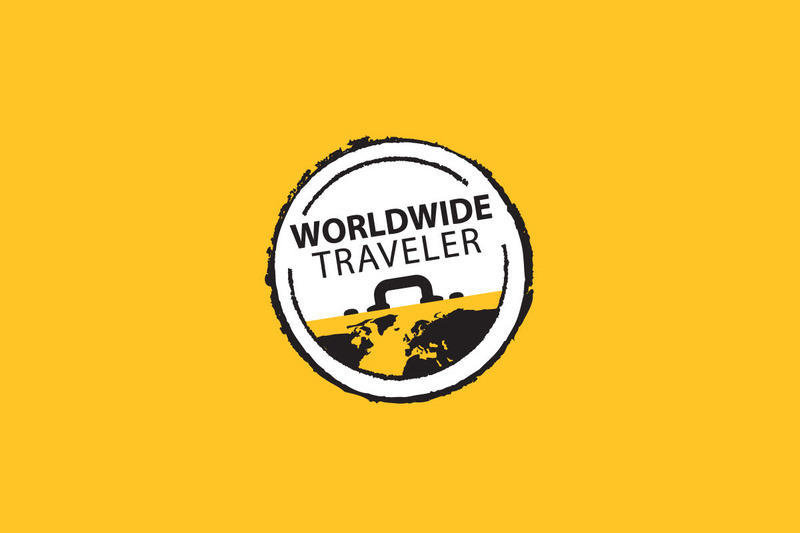 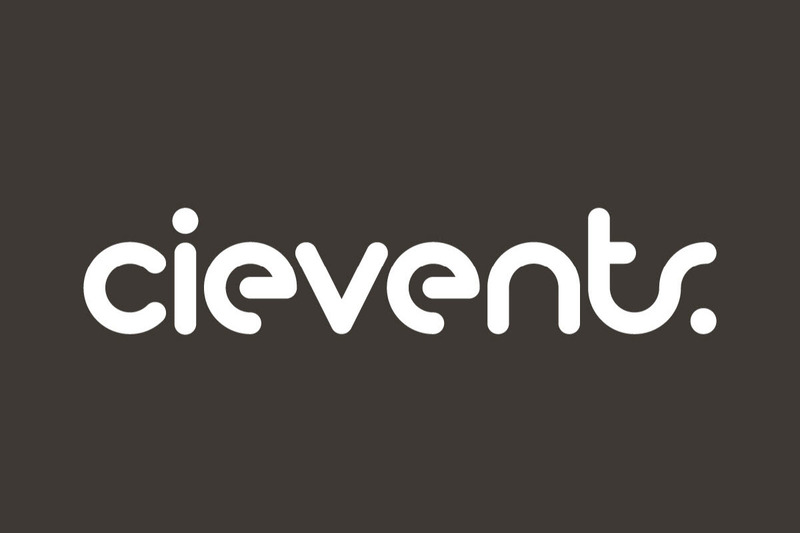 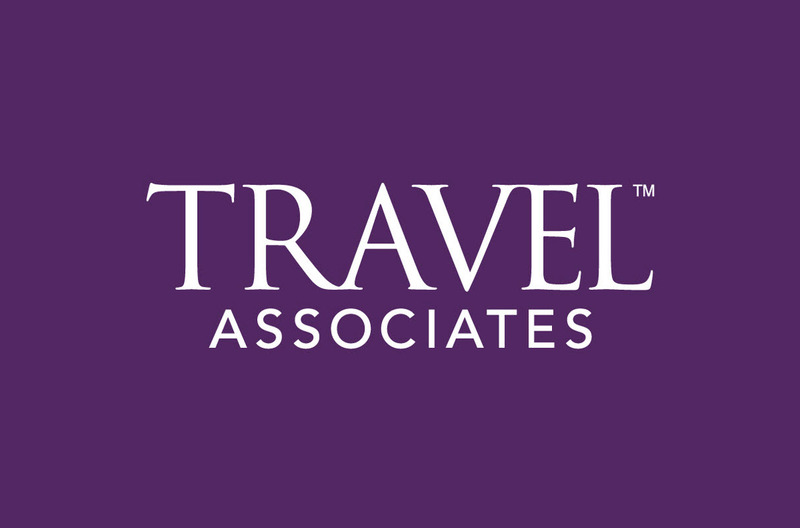 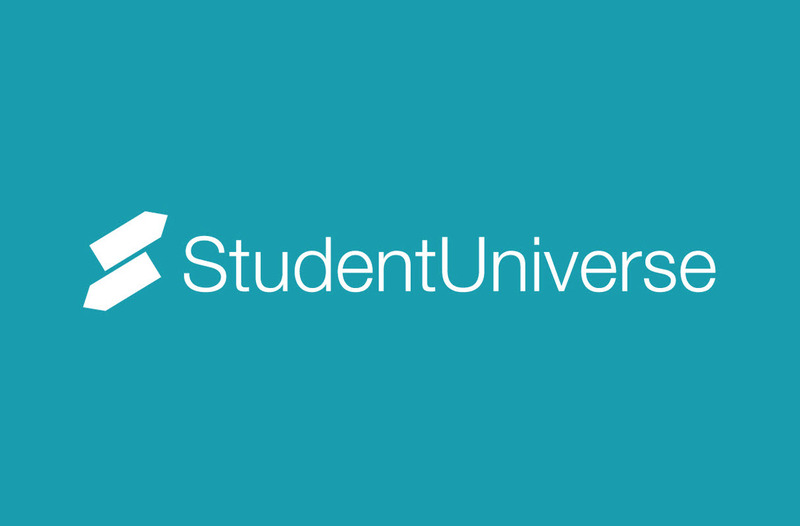 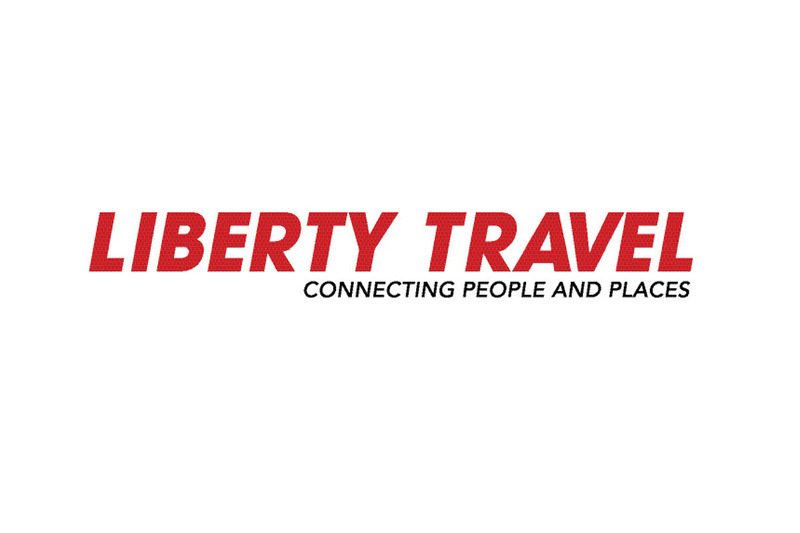 Join our retail, wholesale, or corporate travel companies, including Liberty Travel, GOGO Vacations, FCM Travel Solutions, Corporate Traveler, CIEvents, Stage and Screen Travel Services, Travel Associates, Student Universe, 4th Dimension (4D) Business Travel Consulting, Blue-Roads Touring, Buffalo Tours, TopDeck, and Olympus Tours as well as the new Independent by Liberty Travel. 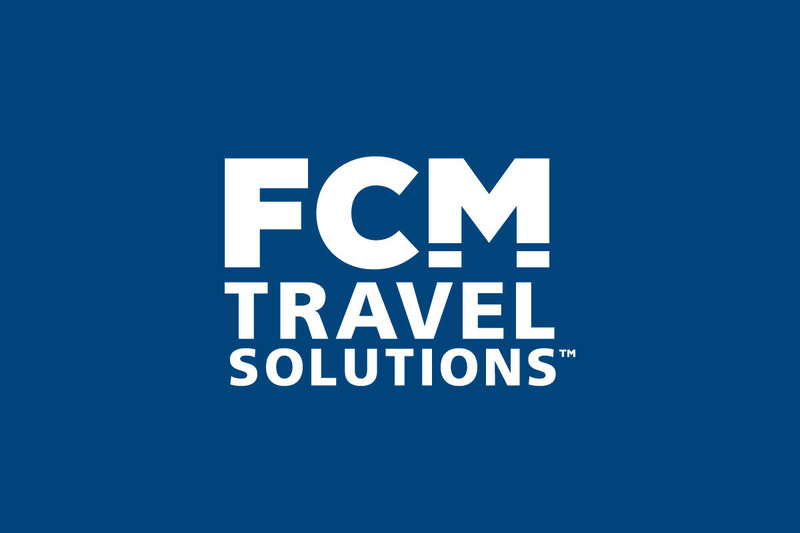 Flight Centre Travel Group USA has its headquarters in Montvale, New Jersey, in addition to businesses operating in 24 states and Washington, D.C.